At OHS, the constantly expanding opportunities for students to earn college credit while still enrolled in high school could allow many to graduate with up to a year of college coursework completed. There are numerous ways for students at Olympia High School to earn college credit. Two popular options, taking dual credit and AP courses, give students the opportunity to earn credits without leaving Olympia’s campus. 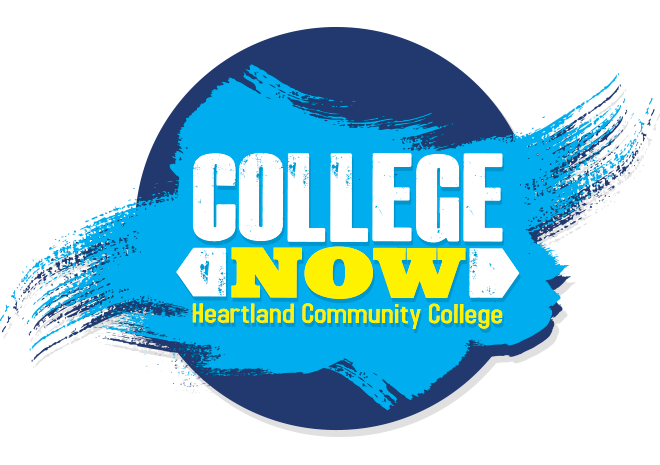 Students are also given the option to go off campus to earn college credit through dual enrollment courses at Heartland Community College, BACC programs, and internships. Five dual credit courses are currently offered at OHS. These “Gen-Ed” HCC courses are offered through Olympia and count towards both Olympia’s and Heartland’s graduation requirements. Dual credit courses are mostly taught by OHS faculty, except for the new “Understanding Art” course that is online. Many students take AP, or Advanced Placement, courses during their time as an Olympia Spartan. This year, ten AP courses were taught at OHS. If a student takes an AP course and passes their AP exam with a score of “3” or higher, he or she has the potential to earn credit at their post secondary institution. Dual enrollment also provides current OHS students with the opportunity to earn college credit while still contributing to their high school graduation requirements. But, instead of taking college courses on Olympia’s campus, dual enrollment students take classes on Heartland’s campus. This allows students with specific interests to be able to take courses not offered at Olympia. Other opportunities for students at Olympia to earn college credit include BACC programs and internships. Through the Bloomington Area Career Center, or BACC, Olympia students are bused to Bloomington/Normal where they can take courses related to specific job paths and potentially earn college credit. Similarly, Olympia students can pursue an internship within a field or trade they’re interested in and potentially earn college credit for their internship as well. OHS already offers many great opportunities for students to earn college credit before they graduate high school, but College and Career counselor Mrs. Steve says even more opportunities are planned to be implemented in the upcoming years. In fact, there are two new dual credit courses being offered next year and there will be a new opportunity for students to take the AP Probability and Statistics test during the 2019-2020 school year as well. Ultimately, as more of these opportunities arise, it is becoming increasingly typical for students to graduate from OHS with college credit. Being eligible to earn credits is getting easier too: Mrs. Steve said high enough PSAT scores can now waive the placement tests students are required to pass in order to take courses through HCC, making approximately 50% of this year’s sophomores and juniors eligible to take Heartland courses and earn college credit.